Eldridge Norton was born in Bennettsville, South Carolina, but grew up in Laurel Hill, North Carolina. He graduated from Laurel Hill High School, Presbyterian Junior College, Pembroke State University, and the Cincinnati College of Mortuary Science. 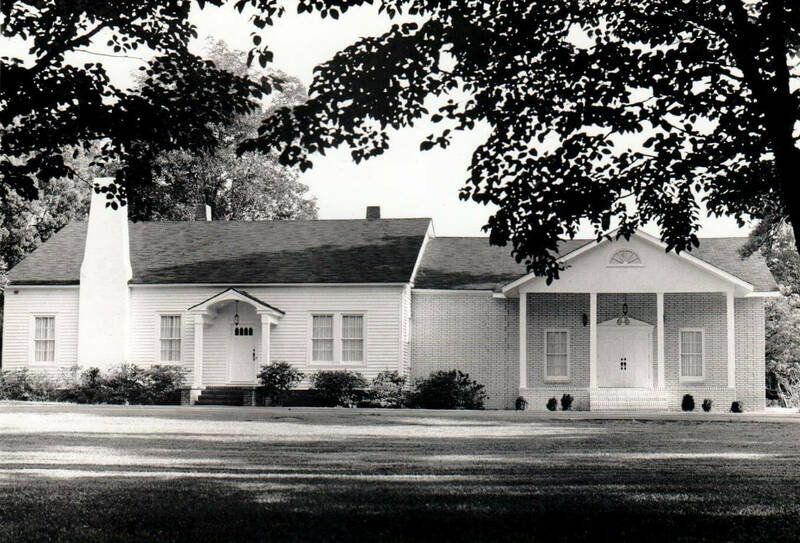 Upon graduation from Cincinnati, Eldridge moved to Hartsville and in May of 1973, Norton Funeral Home of Hartsville was founded. 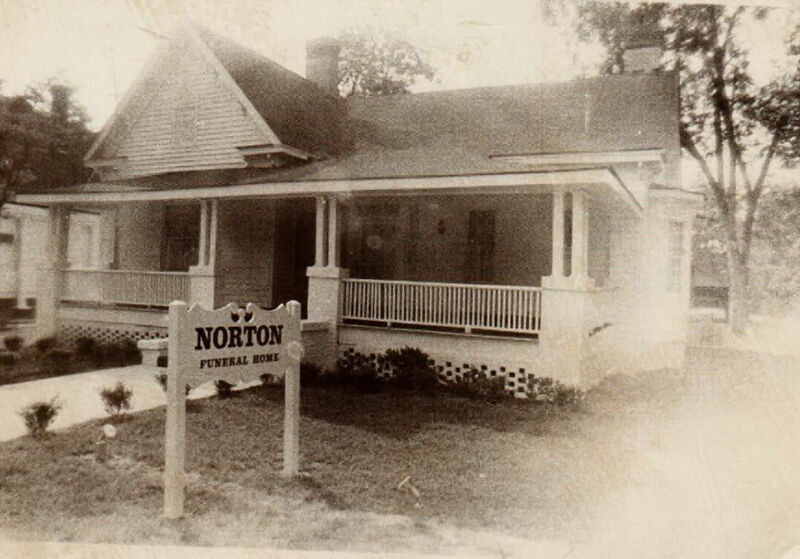 After serving the community for fifteen years, he expanded his services and opened Norton Funeral Home of Bishopville in 1988. 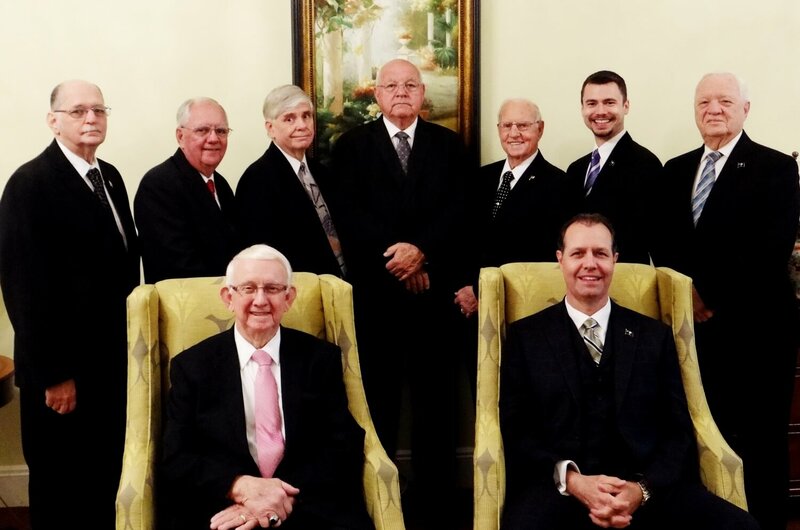 After forty-five years of service to our community, the family of Norton Funeral Homes continues to provide the same caring and compassionate service that our funeral homes were founded upon. Over the years, our facilities and staff have grown, but our commitment to you and our community endures. We are available to you and your family twenty-four hours a day, seven days a week. Our motto, “Helping Families Honor the Life of Those They Love” is not just a saying, but rather, a principle we live by. We believe that each life is important and should be properly honored.